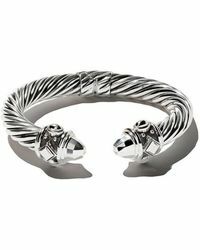 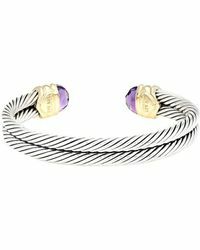 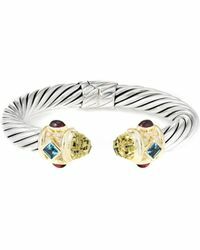 It's time to give your wrists the attention they deserve so why not do it with a David Yurman Renaissance bracelet? 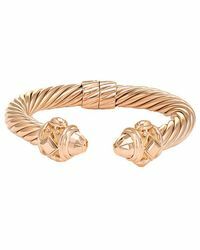 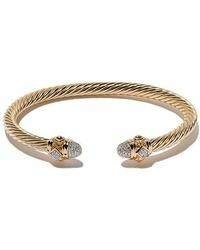 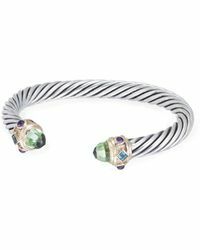 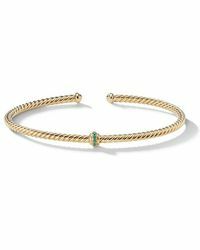 A cuff style with a signature cable texture, choose from a Renaissance bracelet detailed with 14-karat yellow-gold accents and colourful topaz stones or go for an all-black diamond style for a more mysterious edge. 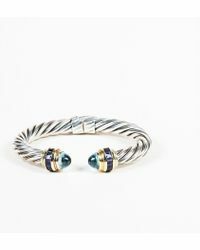 Wear yours on its own or stack it up with multiple Renaissance bracelets for a stand out look.